Let’s pretend we’re rating the difficulty of the non-conference schedule like a video game with these four levels: Beginner, Intermediate, Advanced and Expert. Out of these 13 games, six should be easy home wins: Albany, NJIT, Wright State, Boston, Illinois State and Eastern Kentucky. Maybe the Cats get a couple of challenges and don’t win by gigantic margins, but safe to say that all six of those games should be wins. 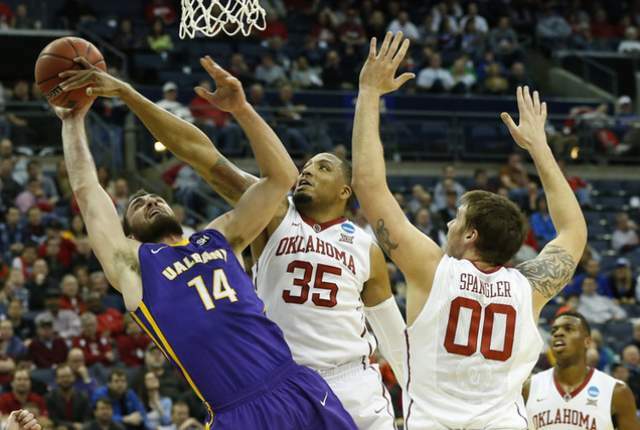 Albany Great Danes forward Sam Rowley (14) tries to shoot while guarded by a pair of Oklahoma defenders in Albany’s second-round loss of the 2015 NCAA Tournament (Greg Bartram-USA TODAY Sports). Rowley graduated in 2015. Arizona State’s went 18-16 last season and made it to the second round of the NIT; hard to see the Sun Devils posing a major threat at Rupp. South Florida also should be a fairly easy victory. 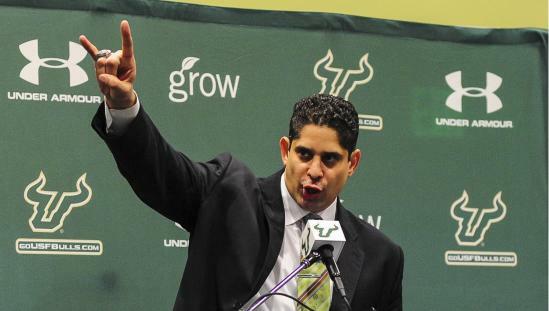 The Bulls went 9-23 last season under former UK assistant Orlando Antigua’s first year as the head man. Ohio State lost their best player in Freshman guard D’Angelo Russell to the NBA and several other key players from last season’s Buckeye-squad who lost in the third round of the NCAA Tournament. I don’t see the Buckeyes having enough firepower to take down the Cats, especially playing at Jay-Z’s palace in Brooklyn. Any game you play against your arch-nemesis is tough to call a “gimme.” Even though the Louisville Cardinals lost their top three players from last season’s Elite Eight run and the Cats play them at Rupp, I still don’t think we can count the Cards out. They’re bringing in a pair of five-star recruits in Donovan Mitchell and Deng Adel, in addition to two of the most highly sought-after, fifth-year transfers: Damion Lee and Trey Lewis. I don’t expect UCLA to start the season in the Top 25, but playing in a completely different time zone, and in a historic arena, could give the Wildcats a little trouble come December (although we did destroy the Bruins last season). 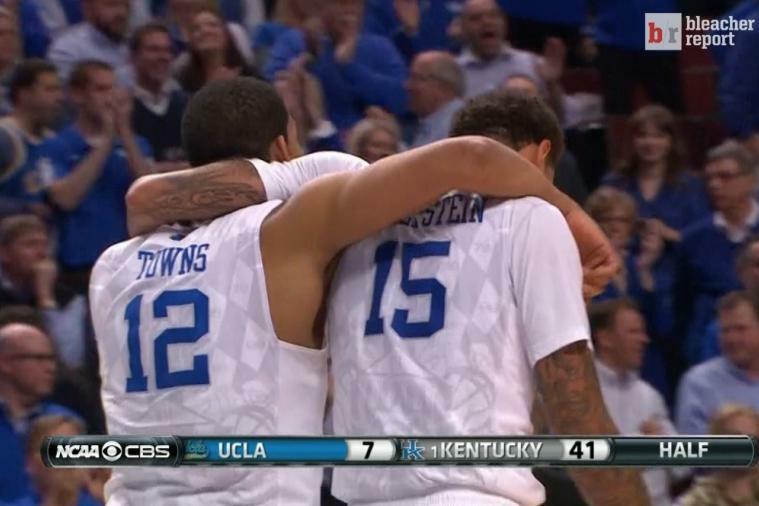 Kentucky big men Karl-Anthony Towns and Willie Cauley-Stine walk off the floor at the United Center in Chicago with a 41-7 halftime lead over the Bruins (Bleacher Report photo). Much like Kentucky dismantled the Bruins in 2014, they also routed the Kansas Jayhawks on a neutral court 72-40 in Indianapolis. But with a new year comes a new squad, and playing at Allen Fieldhouse is never an easy environment. The Wildcats won’t be expected to win this one, but a true road game vs. Kansas in the middle of the SEC schedule certainly will help Kentucky moving forward, regardless of the outcome. In a very early look at the college basketball preseason top 25, SB Nation lists Kansas as the only team ranked ahead of the Cats that they will face in the non-conference schedule. Duke in the United Center in the third game of the season will the first true test for this newly assembled Wildcats team. 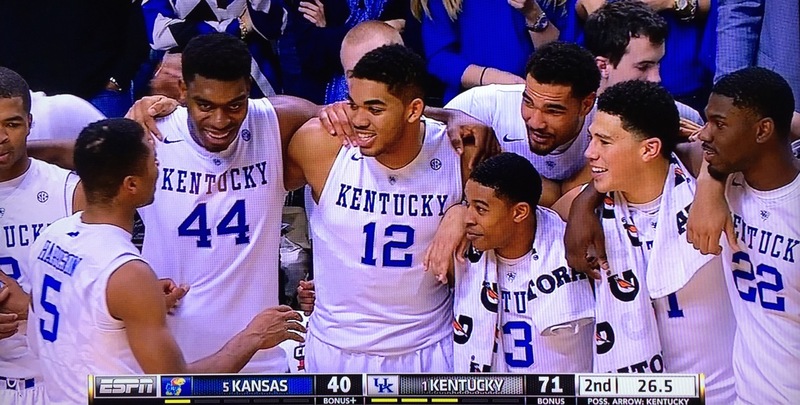 Kentucky has great recruits, so do the Blue Devils. Duke won the NCAA Championship last season, and Kentucky should have won/was favored to win it. Both teams also lost key players to the NBA. The greatest thing the Cats will have going in this early game is that Kentucky fans will undoubtedly travel to Chicago, way more so than Duke fans. Expect a home-like atmosphere in Chi City for Cats/Devils, and the returning UK players will have a salty taste in their mouth after not getting the chance to play Duke for the title last season. 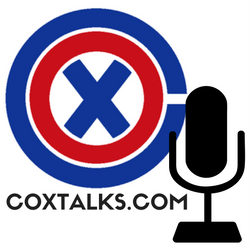 Prediction: I do not expect UK to win at Kansas. Outside of that, I think we could to drop 1-2 other games in the non-conference, be it vs. Duke in Chicago, at UCLA or, heaven-forbid, at home vs. Louisville. These Cats will need to find themselves in the first 12 games, and I would not be surprised, or disappointed, with a 10-2 record entering conference play.